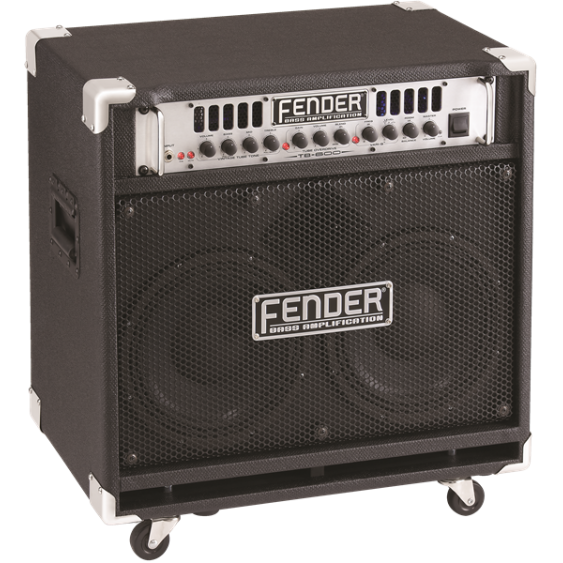 This amp is a factory b-stock, meaning the amp itself may have some minor cosmetic issues. 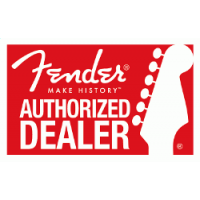 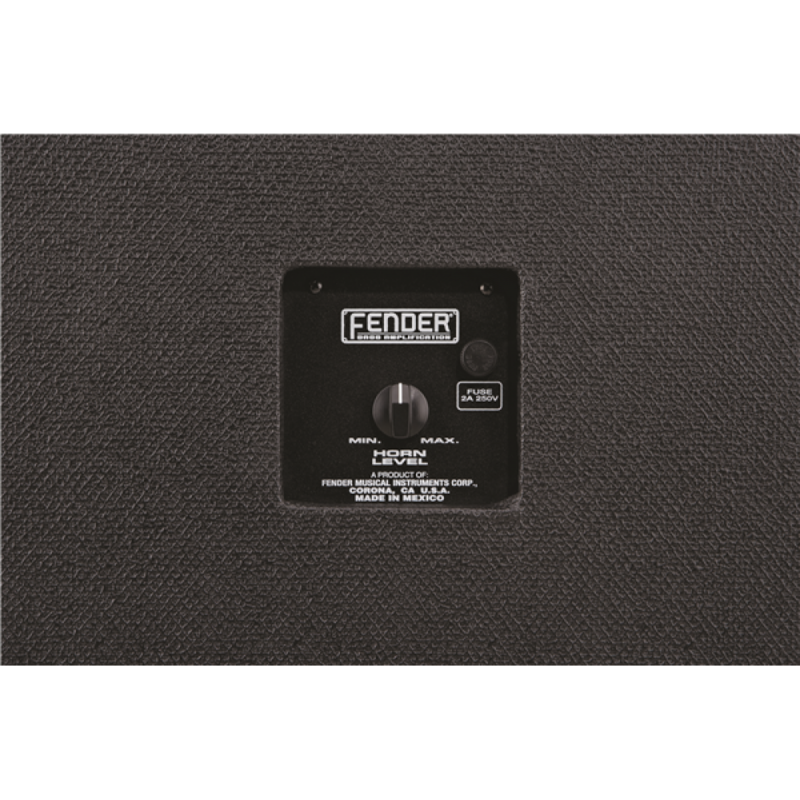 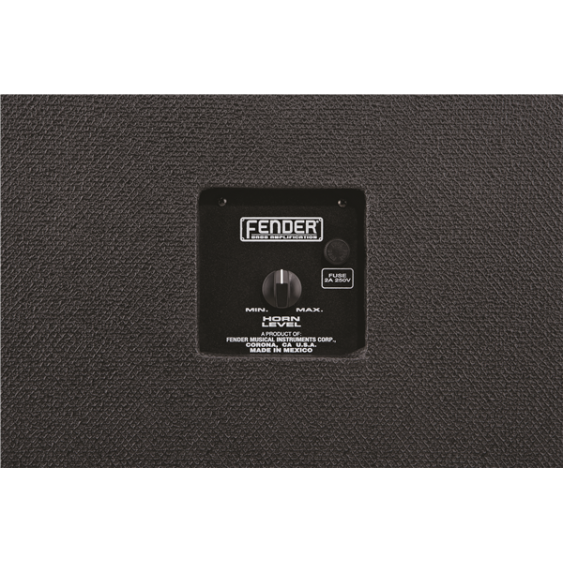 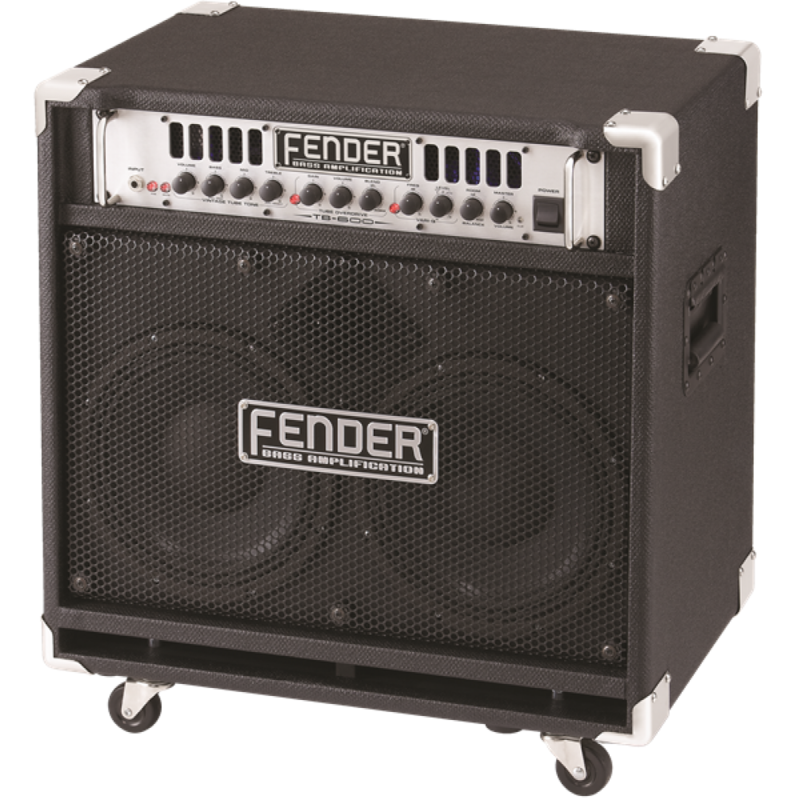 Other than that it works great, and is covered by the Fender amplifier warranty. 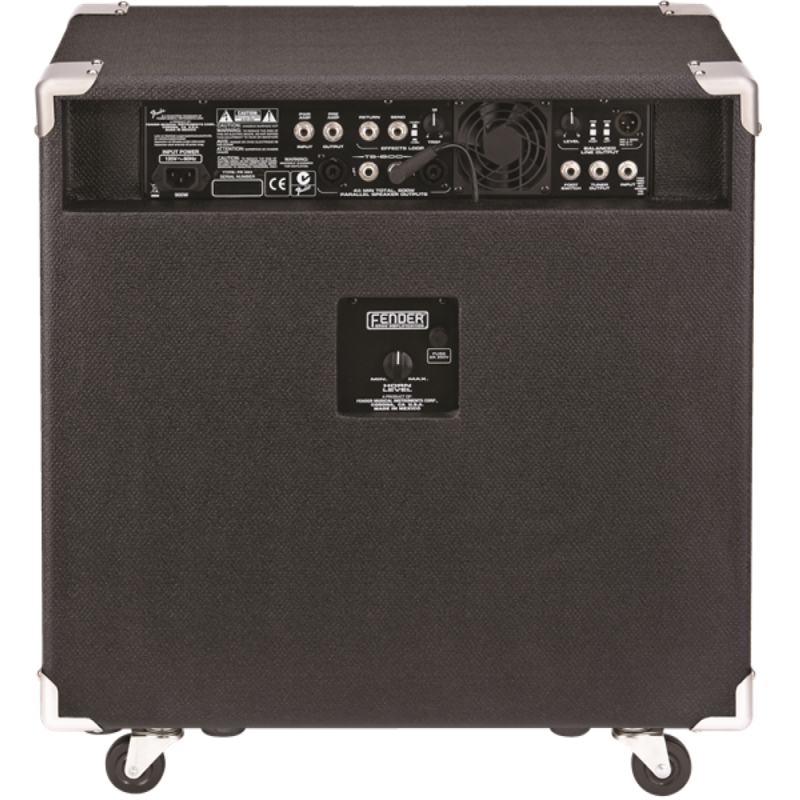 The TB-600C Combo provides thick, natural and balanced tone that sits perfectly in the mix onstage and in the studio. 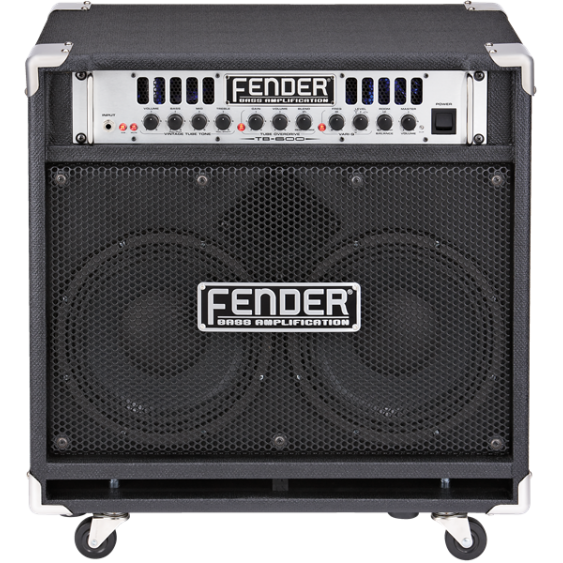 Based on the critically acclaimed TBP-1 tube bass pre-amp, the key to its powerful tone is its passive tone stack, which is the backbone of classic Fender guitar and bass amps. 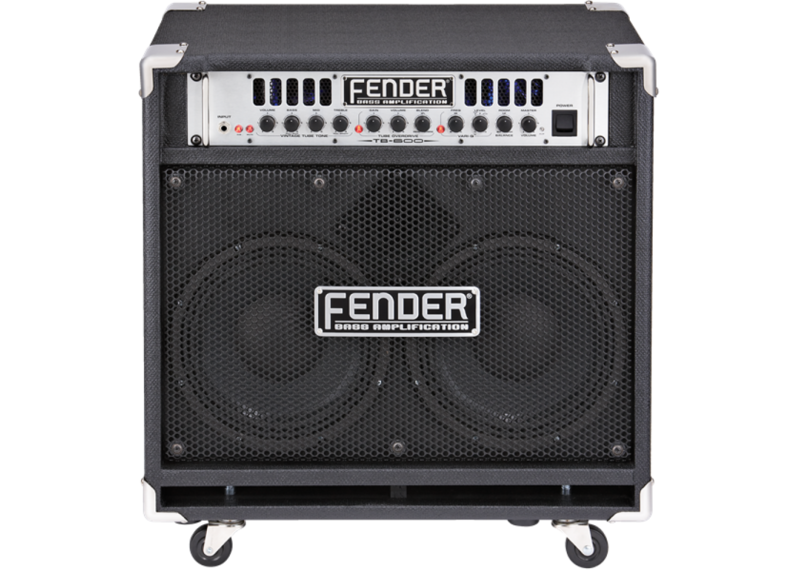 In a passive tone stack, the working of each knob affects the others, resulting in big, warm notes. The TB 600C combo delivers 400 watts to its internal 8-ohm load; 600 watts when paired with any 8-ohm external cabinet.